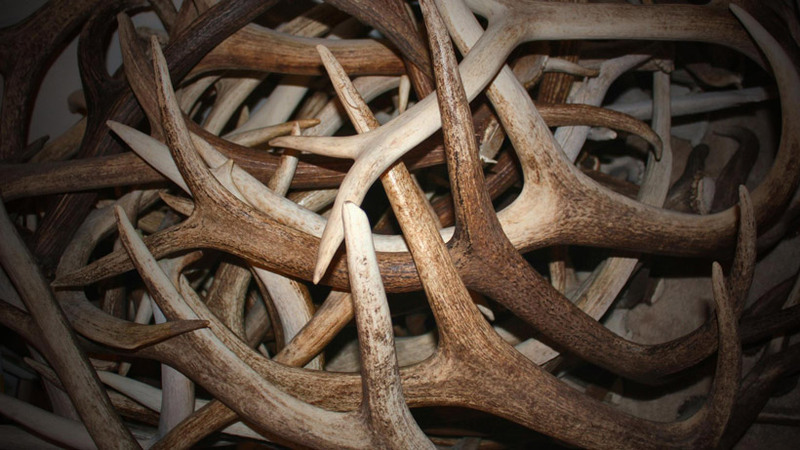 Shed hunters anticipate a treasure hunt each year as mule deer and elk drop their antlers. While spring thaw is often a time to celebrate, in Colorado this year, late and heavy snowfall only caused unnecessary pressure on wildlife recovering from a harsh winter. 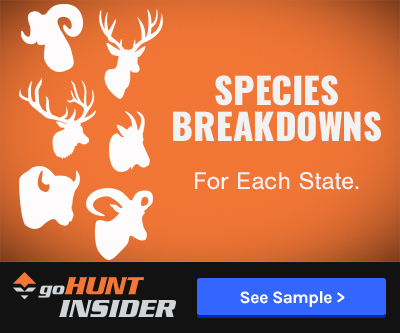 Because weather can be so unpredictable –and wildlife need time to recuperate and readjust after months of frigid temperatures and deep snowpack – Colorado has established a set of rules that govern spring shed hunting. While many follow the rules, there are always a few individuals who believe they are above the law. In Eagle County’s Game Management Units 35, 36, 44 and 444 shed hunting is prohibited Jan. 1 to March 14; March 15 through May 15, shed hunters are permitted to be in the large game management area between 10 a.m. and sunset, the Vail Daily reports. Despite these clear guidelines, Colorado Parks and Wildlife (CPW) officials are investigating several violation reports and tickets have also been issued to those caught illegally hunting sheds. Regulations are enforced to protect wildlife, not to prevent shed hunters from collecting antlers. The NW units were closed this last spring. Still got pounded from the guys out of Utah. So how come the Northwest Units weren't closed last year? When there was twice the amount of snowfall? No, they have had that regulation in Eagle County for a few years. The Gunnison basin and NW corner units were restricted this year due to the hard winter and high snowfall. 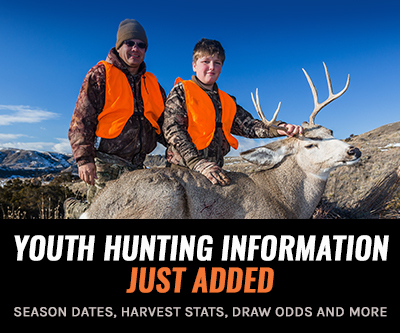 Unfortunately, there were a significant number of shed hunters out there in the closed areas prior to the opening. What is crazy is the number of Utah plates you see during the spring here on the western slope. The guys from Utah are rabid about shed hunting. Really need to set up a licensing system for this activity to help pay for enforcement of the regulations. Have seen guys on snowmobiles chasing bucks in the deep snow to get them to drop their antlers and that is just sick. Those trophy units were closed because Utah closed down.